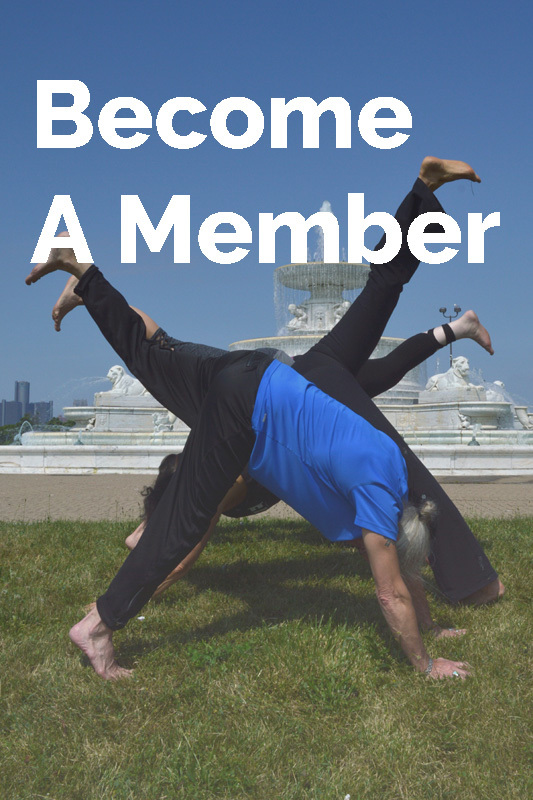 The Yoga Association of Greater Detroit, or YAGD is a multi-discipline resource organization for Detroit area yoga instructors, bringing them together to share their knowledge and expertise. First organized in 1975 as one of the first yoga teachers’ organizations in the United States, the purpose of the YAGD is to enhance and promote yoga knowledge and practice in the Detroit Metropolitan area. Teachers in the YAGD are committed to improve and raise the standards of instruction through their own development and personal study. Many members have studied with world-renowned teachers. Some YAGD members are also affiliated with groups such as the Self-Realization Fellowship, Kripalu Institute, Himalayan Institute, BKS Iyengar Yoga National Association, Phoenix Rising, and the International Association of Yoga Therapists. Many are Yoga Alliance registered teachers. We have organized and held the spring and fall Yoga Day events for the past 35 years, which are open to the public to expose people to yoga from a variety of teachers and styles. We also have workshops with local and nationally-known teachers. We provide on our website a resource of classes taught by YAGD members as well as access to various yoga studios, and foundations in our Friends of YAGD section on the home page.